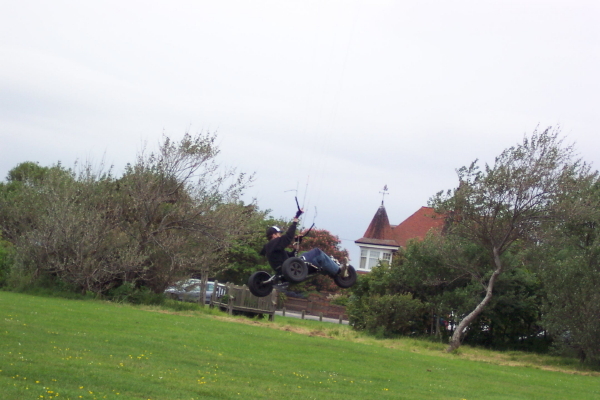 Kite buggying 3 inches off the ground is exhilarating, speeds from 5-10 mph feel like you’re in a race car! 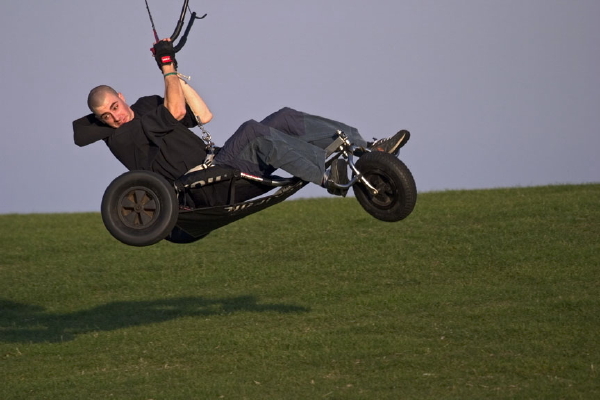 We use high-performance Flexifoil Scout and Navaro buggies allowing you to experience the best the sport has to offer. 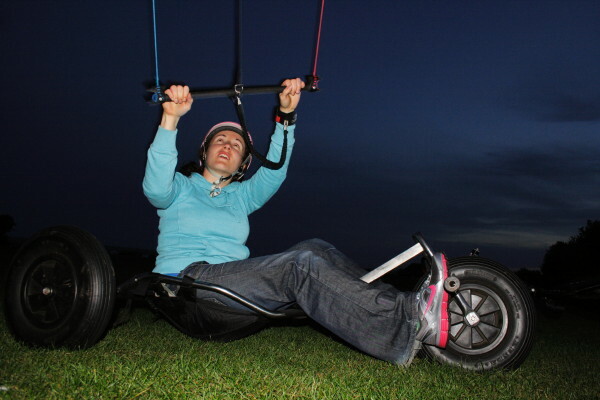 Come along and enjoy a taste of power kiting and an insight to traction sports! 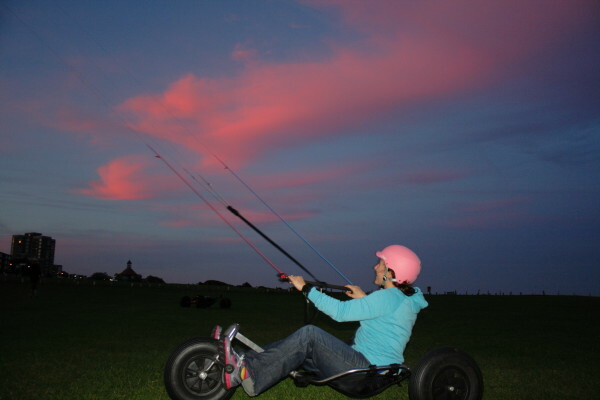 What’s the Custom Kite Buggy Lessons? 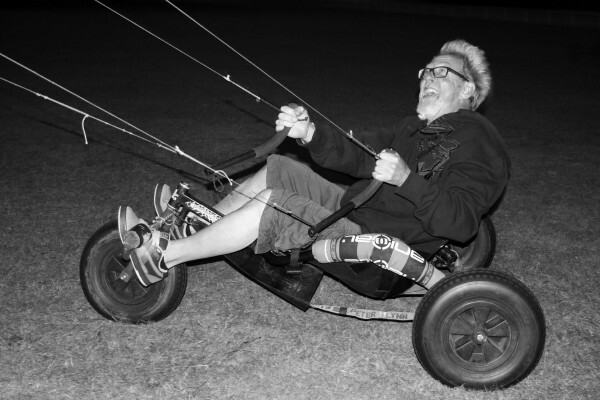 Who’re the Custom Kite Buggy Lessons for? You want to learn as fast as possible and not wait for others in a group course who might be slower than you to learn. 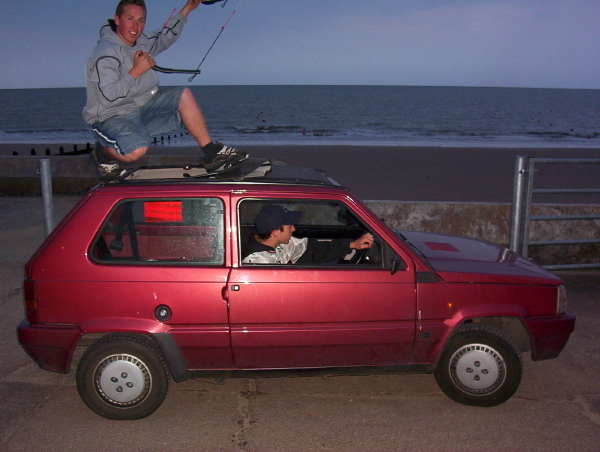 You’ve completed basic kite buggy courses already. 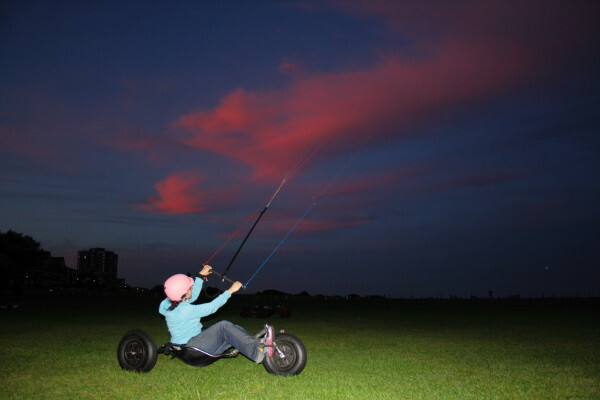 Anything and everything you like about from beginner to beginner to advanced kite buggy skills. This is a great choice if you want to learn in the fastest possible way. If you’re looking at these lessons as an advanced rider then we can PUSH your limits to the next level, we can look at speed control, sliding, rotations, riding reversed, and quick spins from forward to reverse riding and vise versa. 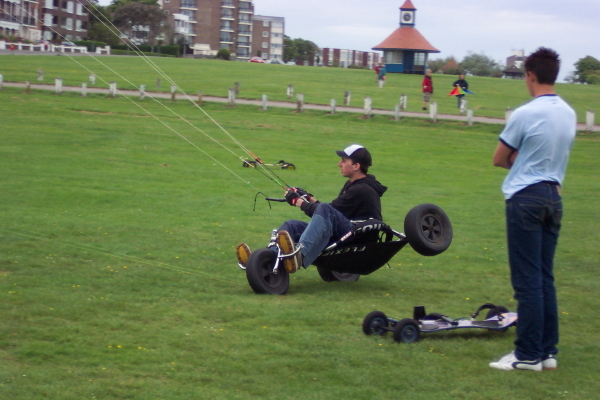 If you want to PUSH you kiting even further then we can book David Ursell for a kite buggy course and you can learn whatever Kite buggy trick you want from your first time balancing on two wheels, power slides, multiple rotations, fast transitions, and spins even two-wheel rotations or two-wheeled power slides. 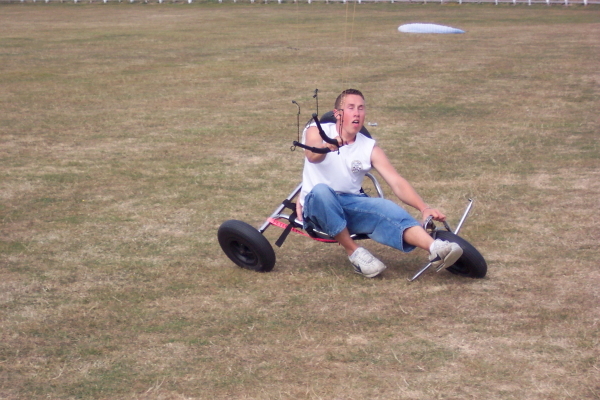 We can even progress you to your first kite buggy jumps if you have the equipment! Please come along with a pair of standard shoes, sunglasses and other appropriate equipment specific to the course you’ve booked. Book 10 or more hours together and you could get a 5% discount off your course quote “10custombuggy5%” when booking. 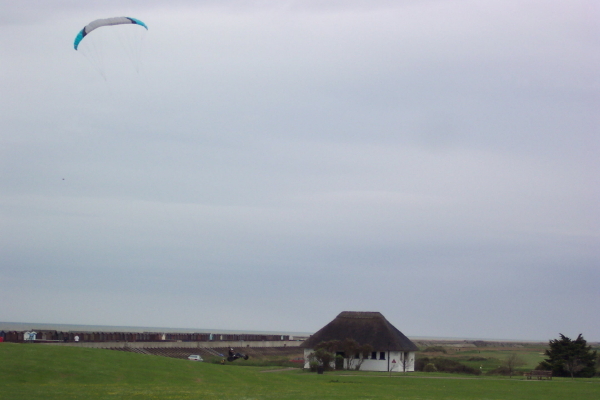 Power kite lessons with Dave Ursell are the most fun thing you can do! I had my first landboard lesson in October, and it was fantastic, well worth the long drive from my parents’ house in Cambridge! Dave was really friendly, chatty, laid-back and encouraging, and I felt safe trying new techniques knowing that a real expert was on hand to help. His advice and demonstrations are priceless! Within a few hours I was flying power kites more smoothly, with much more control, and was able to get going on the landboard. 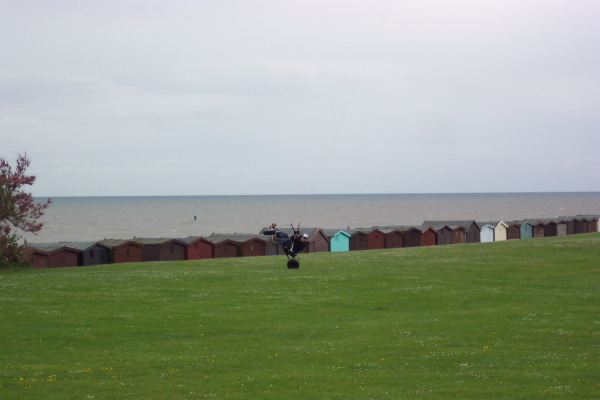 I picked up so many useful tips such as: choosing the right equipment, which part of the wind-window to fly in, setting up and packing away 4-lined kites, how to re-launch a crashed kite etc. 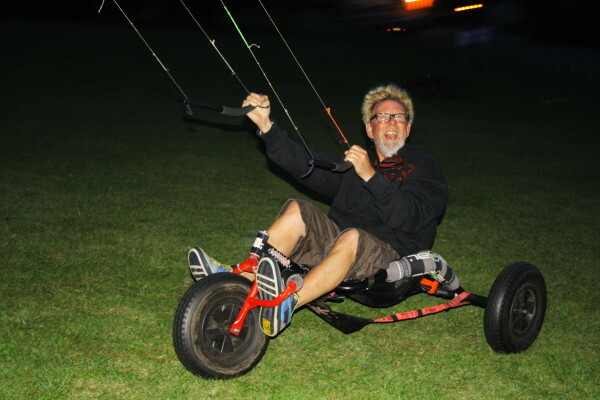 But the best thing is that you feel like you’re hanging out with a mate, who just happens to be an awesome power kite instructor! My Dad and I were excited to have another 3 hr private lesson last weekend. 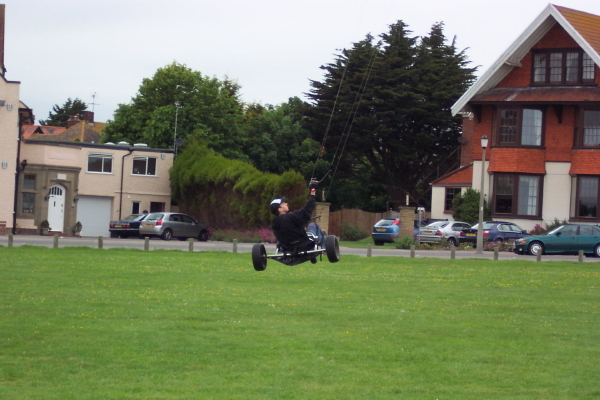 This time Dave brought along larger kites, a landboard and a buggy for us to try out. SO MUCH FUN!!! 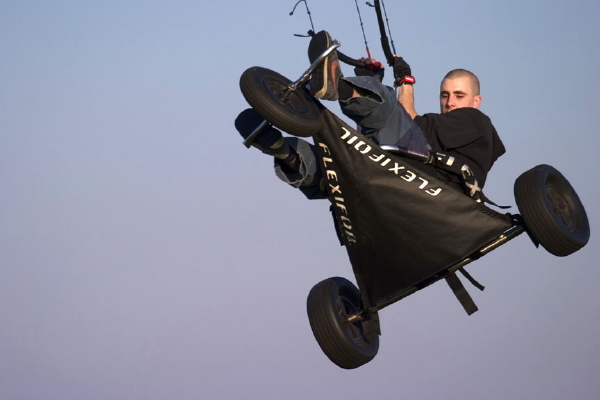 Will be recommending pushkiting to everyone I meet, and showing them the youtube videos of Dave doing some unbelievably amazing tricks on landboards.